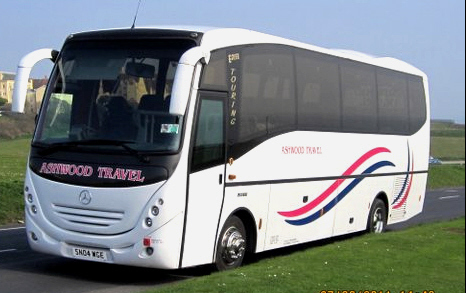 Whether you are looking to hire a coach for day trips, school outings, group trips to the theatre or airport transfers; Ashwood Travel offer private coach hire services to suit your individual requirements. 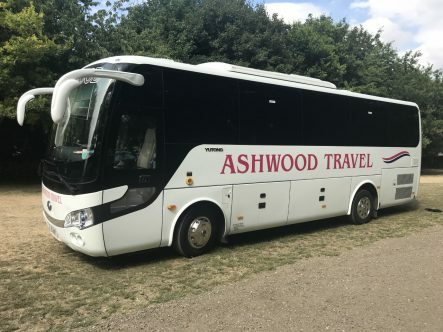 Ashwood Travel offer a fleet of modern air conditioned Mercedes Benz and Volvo executive coaches available with up to 73 seats. 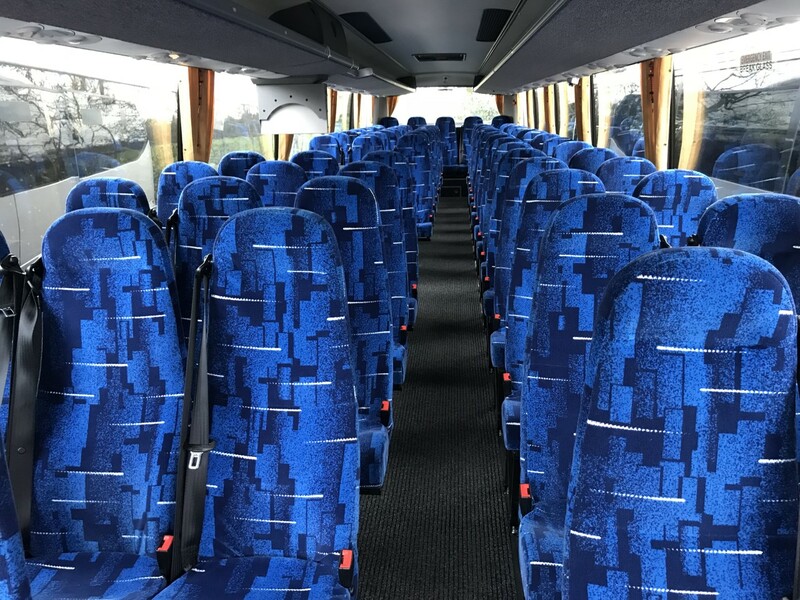 We can supply coaches for any occasion including, long and short term contract hire, business travel, school trips and holidays, concert and theatre trips, weddings and special occasions, sporting events, race days, golf and fishing trips. 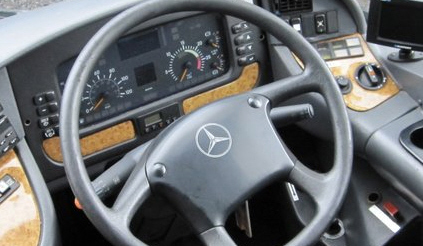 Our drivers are professional, smart and helpful and take pride in driving you to your destination in style and comfort. They are happy to help you in any way. For your entertainment, we have Hi-Fi, radio, television, DVD and drinks machine. A professional hostess service is available at extra cost. 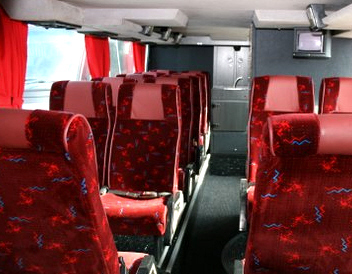 All our coaches feature air conditioning for the ultimate comfort ensuring you arrive fresh and ready to enjoy your day. 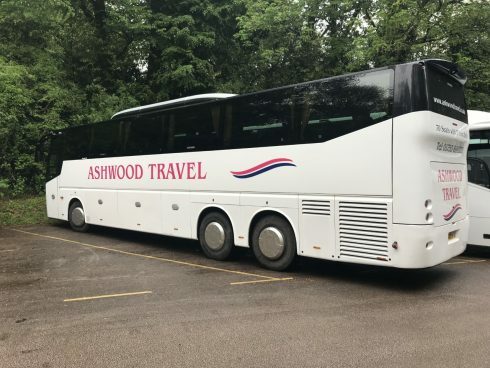 Ashwood Travel are dedicated to customer safety, all our vehicles are maintained to the highest of standards and fitted with seat belts and anti-lock brakes. 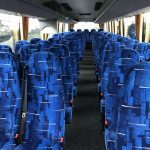 Simply call or email us and we will provide you with a competitive quotation for your private coach hire requirements.